The following are projects we did with a production house called Quimera Films, based in Monterrey, MX. They have produced great work with regional clients and have invited us from time to time to participate in their TV commercials and promos. Our studio’s participation involved a combination of motion graphics work and visual effects. 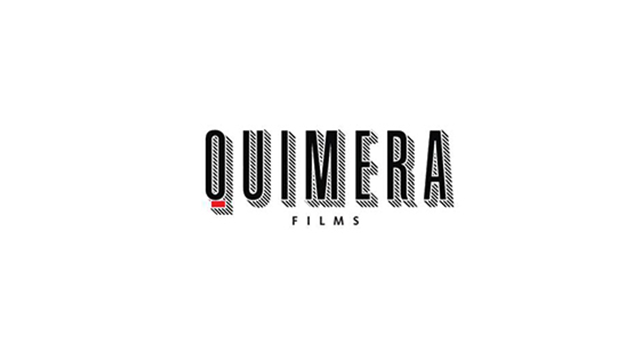 We have established a solid relationship with Quimera Films over the years so there’s more to show which will be posted here soon. We are a video & animation studio based in San Pedro Garza García, México. Our services range from 2D/3D motion design, video production, and creative direction.